BE Fit accepts all major and local insurances including all Blue Cross & Blue Shield plans, Dartmouth Student Group Health Plan, Harvard Pilgrim, Health Plans/ Elevate Health, Cigna, MVP, United, Medicare/Medicaid, and many more. Some insurances require a referral from a physician, but many do not and our therapists are well-trained to diagnose your injury and determine whether further visits with a physician are needed or not. Some insurances also require prior authorization for visits, either the initial evaluation, or further treatment following the evaluation. We are always happy to check on your insurance benefits for you before you come in if you would like. It is our goal to make sure that you fully understand your benefits at the time of your first visit so there are no financial surprises. If you are unsure of your coverage, please call. 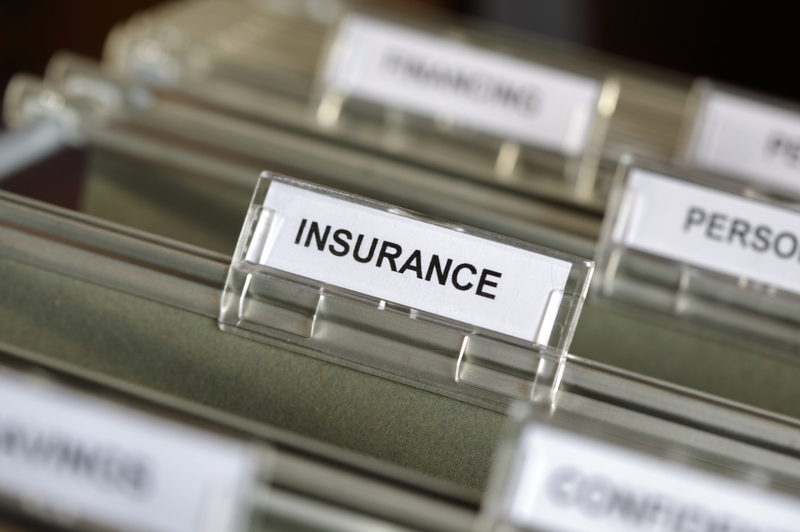 We also offer reasonable private pay options for individuals without insurances.